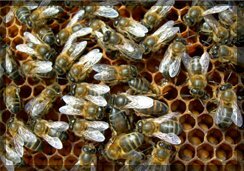 The pollen that is collected by bees is the most complete food, from vegetal origin, available. 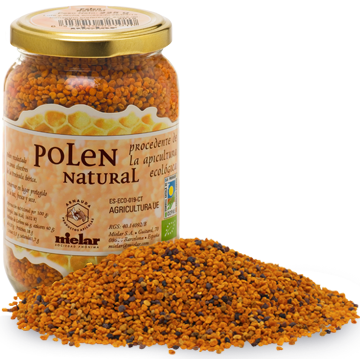 20% of its components are proteins with almost all essential amino acids. It also contains a great amount of vitamins, minerals and carbohydrates. Because of its high concentration of nutrients it's ideal to use as a complement in our everyday diet.